The default fonts offered by Windows 10 are actually plenty enough. But, if you are a designer, you will never enough with those default fonts. For designers, font is more than just a font. It can be a determinant of their design fate. Installing new fonts in Windows 10 is extremely straightforward. Before starting to install new fonts in Windows 10, make sure you already have the font files you want to install, typically in TTF format. 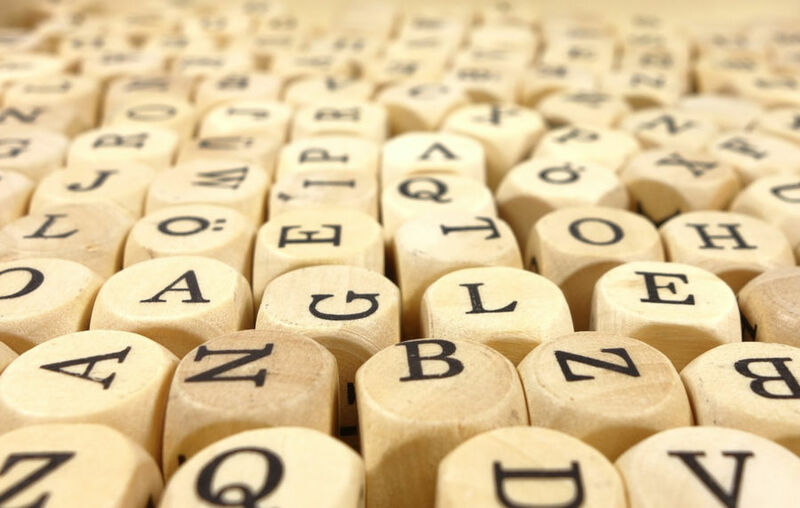 There are tens websites you can refer to download free fonts, including Google Fonts. If the fonts you downloaded are available in archive files, extract them first until you get the TTF files of the fonts. Put together the TTF files of the fonts you want to install in a single folder to make it easier for you to install them. 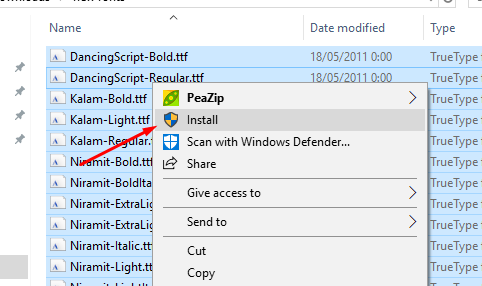 Select the TTF files of the fonts you want to install, right-click and select Install. Wait a moment until Windows is done adding the new fonts on your system. 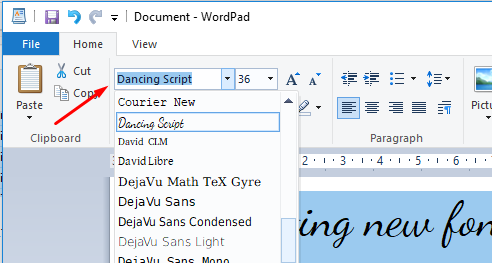 To check if the fonts you installed have been really installed, you can open a document editor like LibreOffice Writer or WordPad. Type some words and change the font. If you find your fonts on the list it means that your new fonts have been really installed. Or, you can also check the installed fonts via Windows Settings. From here, not only you can check if a font is installed but also manage it. Open Windows Settings by clicking the gear icon on the start menu (Windows + I ). As the Windows Settings window open, select Personalization. Select Fonts on the left panel and you should see all installed fonts on your system. 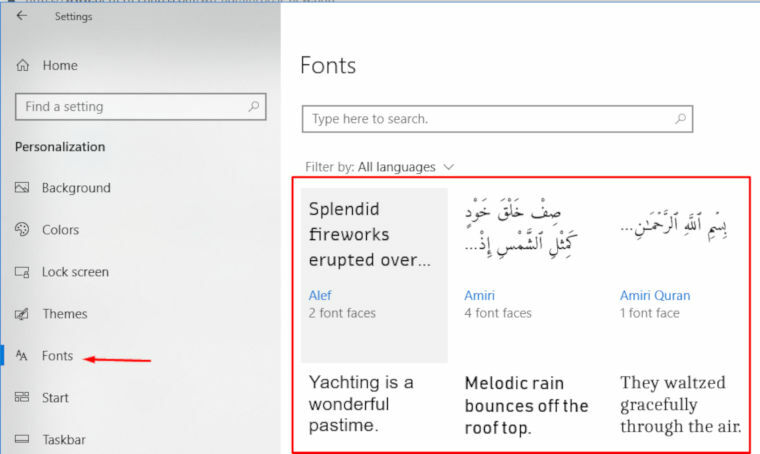 Clicking on each font will take you to a detailed window regarding the associated font. From this window you will be able to see the designer of the font as well as the applied license. You can also uninstall the font from your system.